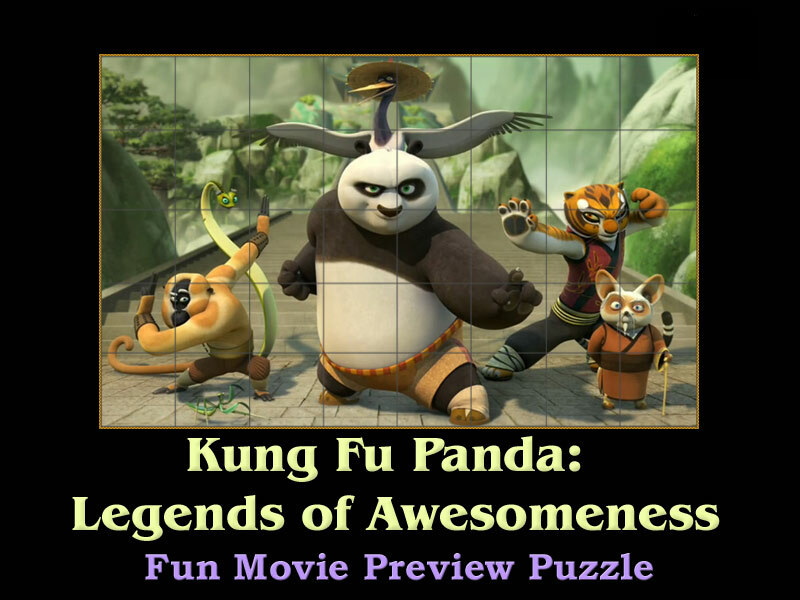 Fun movie puzzle of Kung Fu Panda: Legends of Awesomeness animated series. Kung Fu Panda: Legends of Awesomeness is a separate mini series with the adventures of Po. There are a lot of fun characters like the rhinos and the crocs, which are not mentioned in any of the three screen movies - Kung Fu Panda (2008), Kung Fu Panda 2 (2011) and Kung Fu Panda 3 (2016), but are quite ecxiting and fun. As a whole, the series are a lot of fun and fun. Artistic sketch poster about Kung Fu Panda: Legends of Awesomeness movie.